A body is found, half-dead, washed up on a beach somewhere on the coast of the United States. 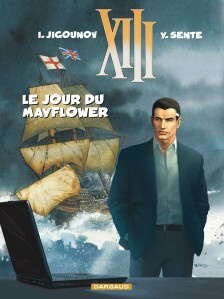 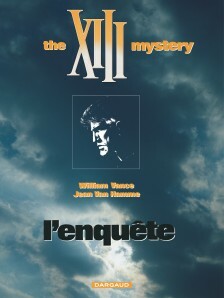 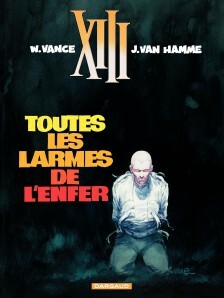 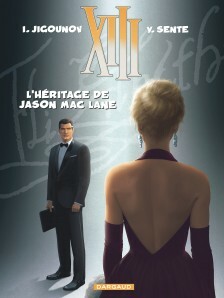 The individual in question has lost his memory, and the only clues to his identity are the fact that he is obviously no weakling, and has the number XIII tattooed on his left collarbone. 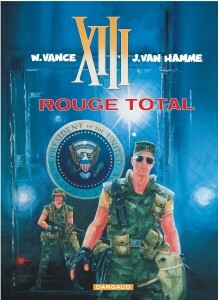 Little by little we discover that he is being pursued by a gang of killers, and that some pretty high-ranking members of the government and the US military are on his back. 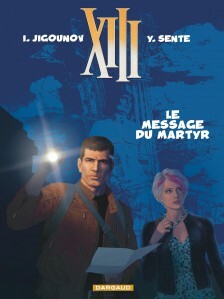 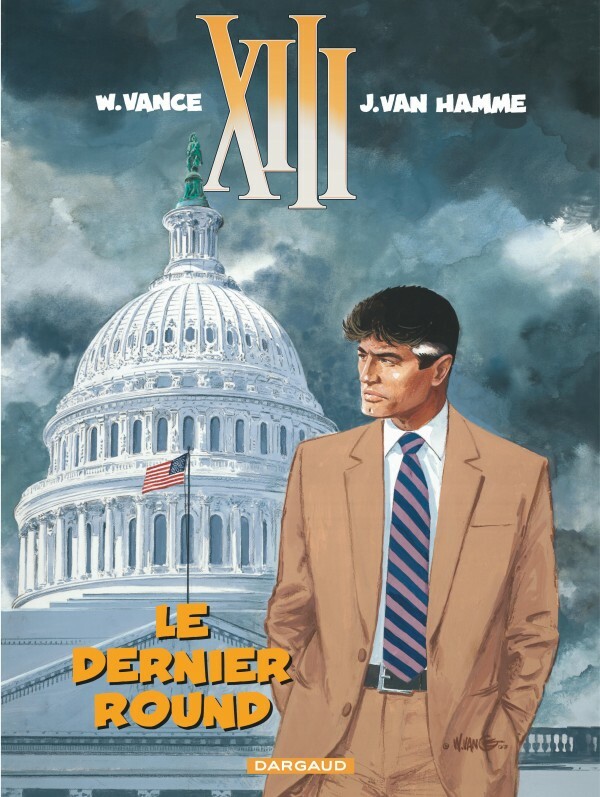 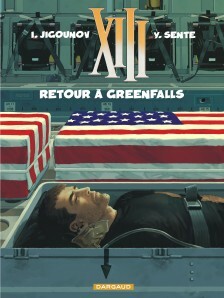 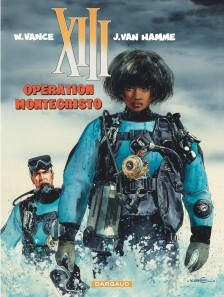 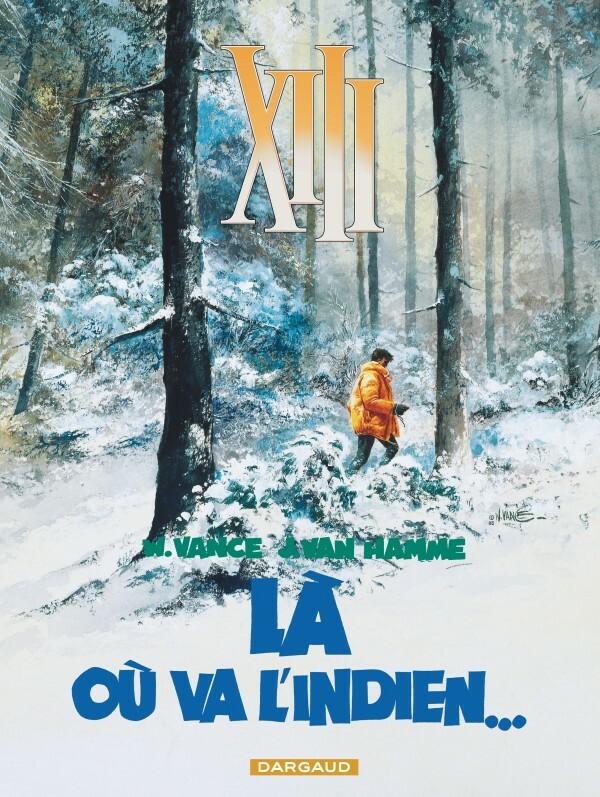 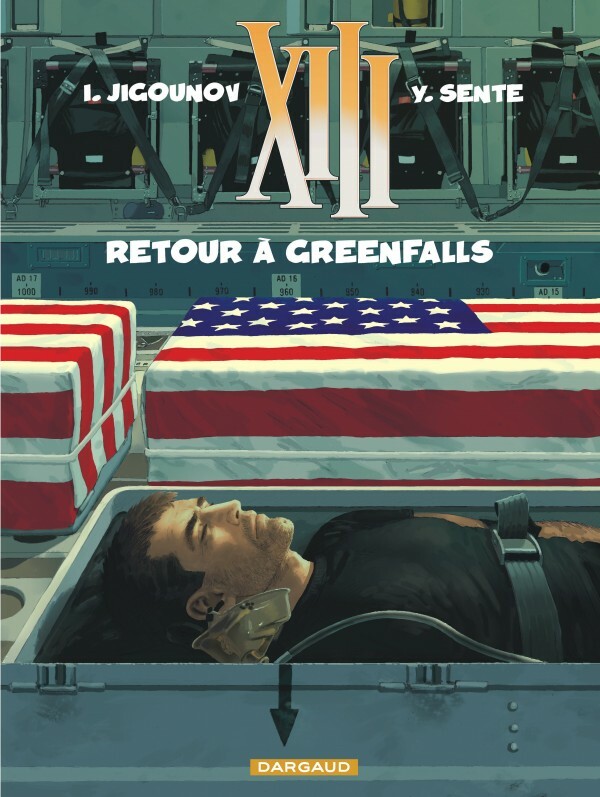 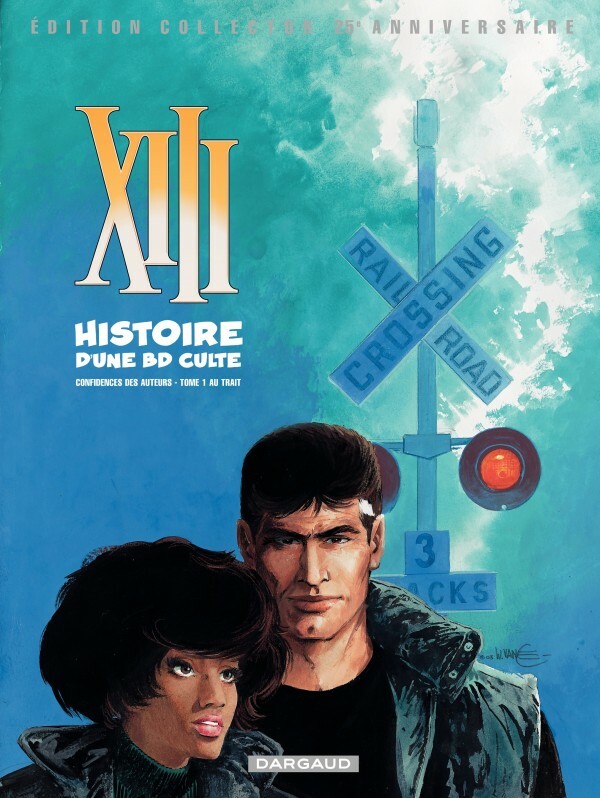 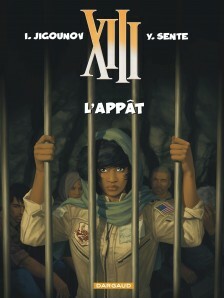 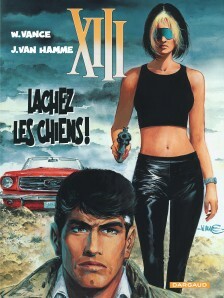 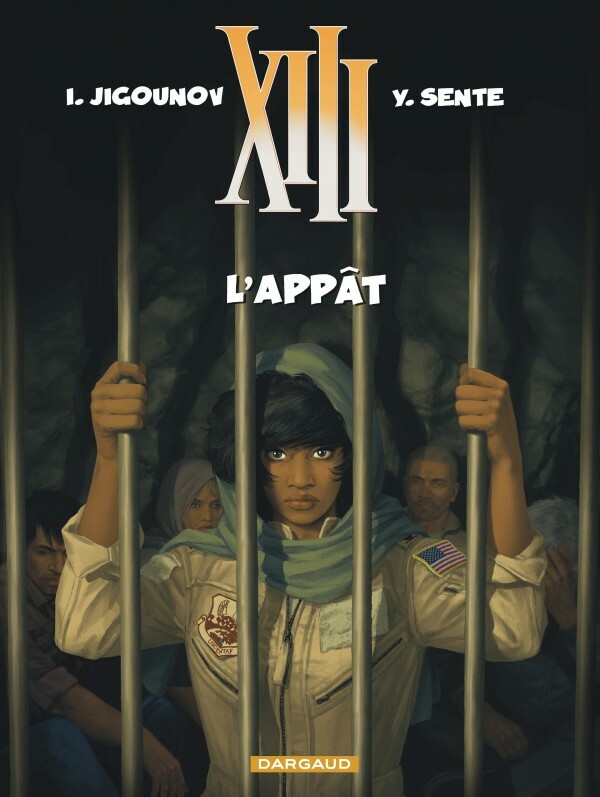 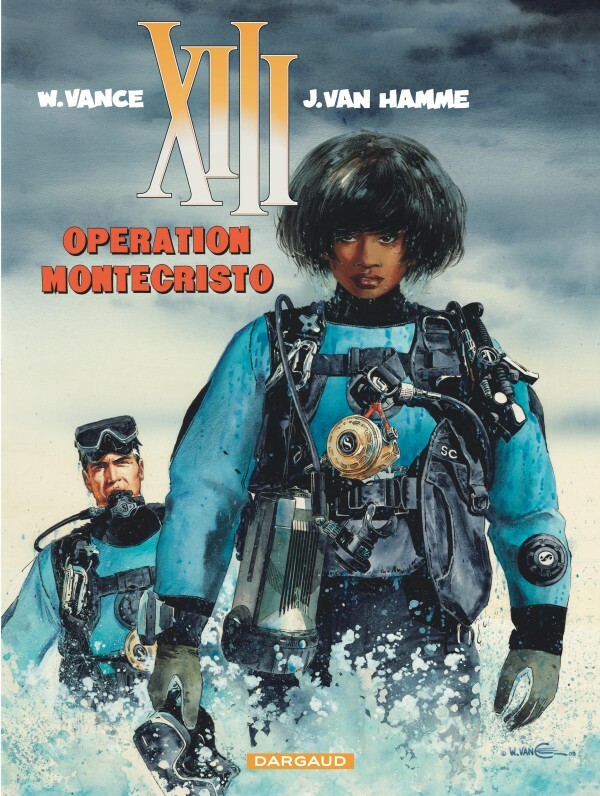 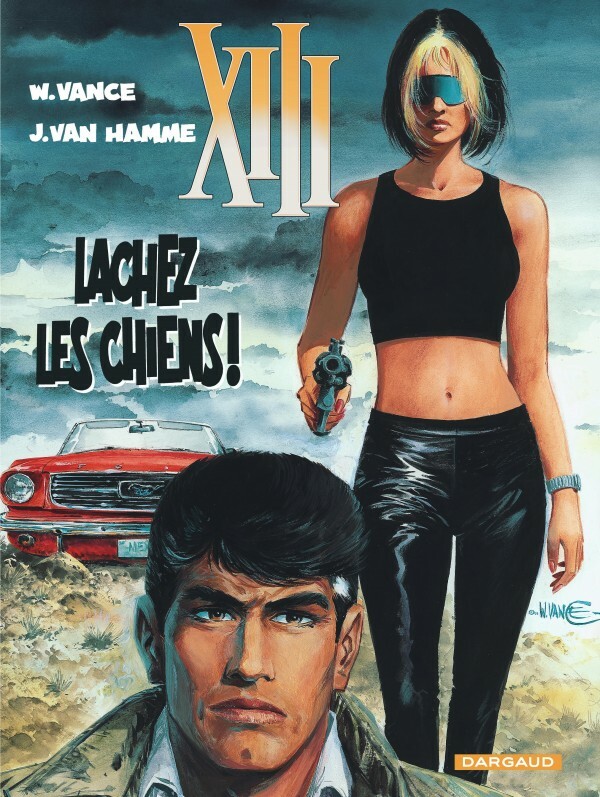 A real cliffhanger, the series races from political scheming and terrorist activity to just a little romantic interest, while XIII tries desperately to retrace the events of his life and discover his real identity. 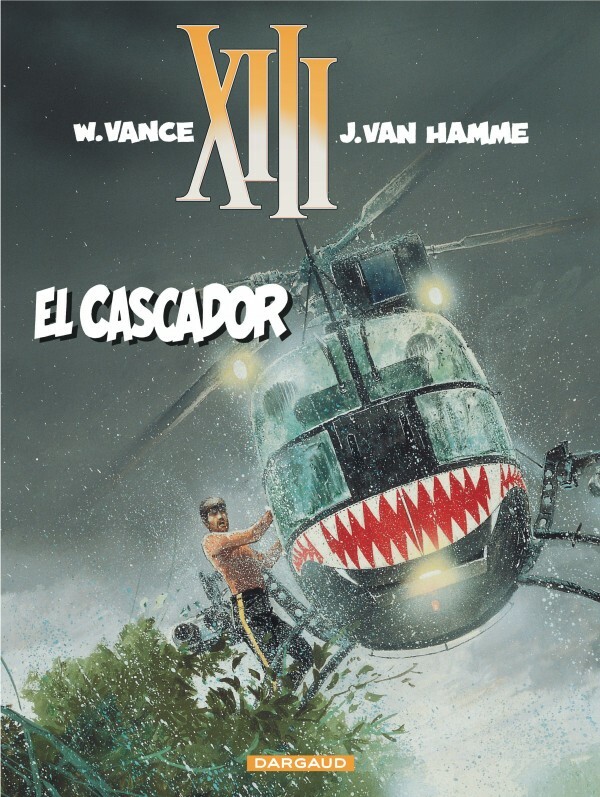 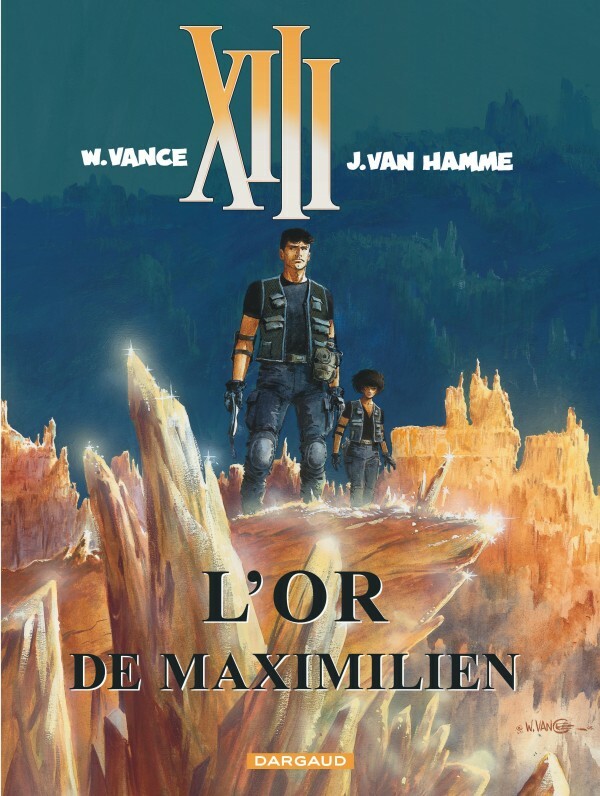 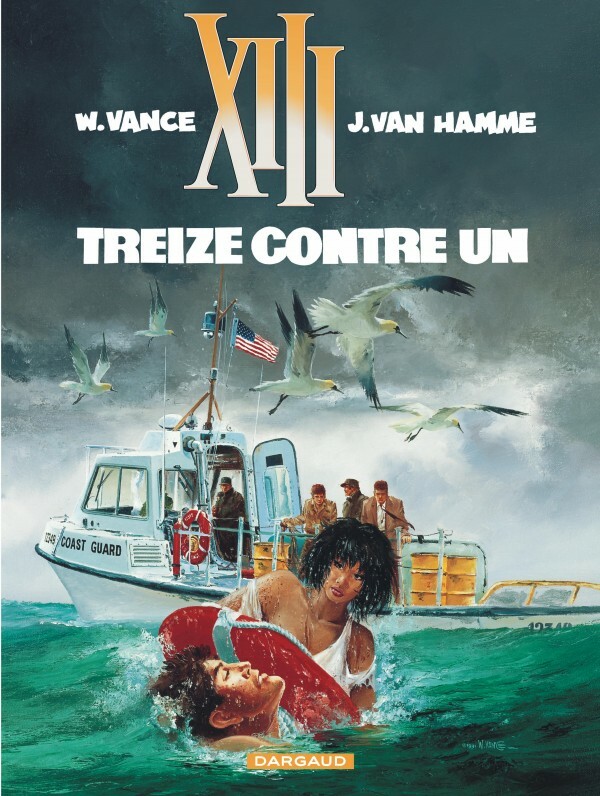 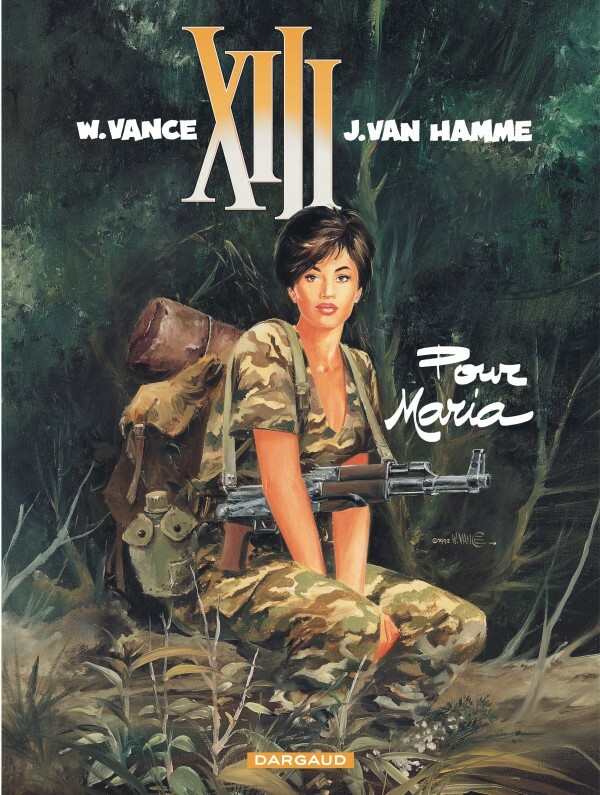 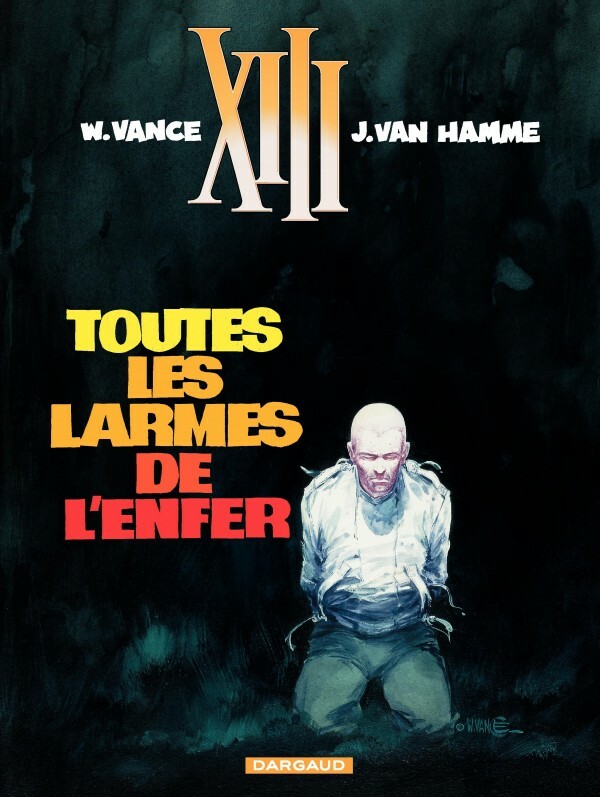 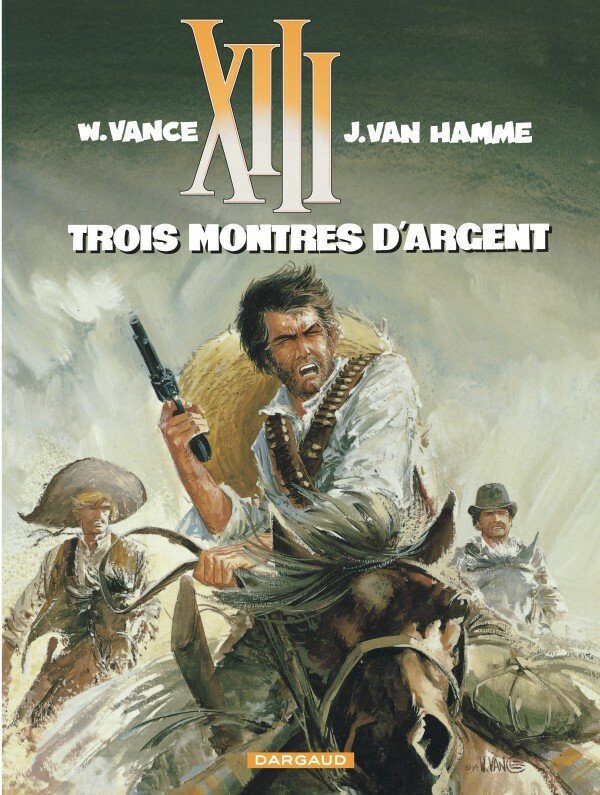 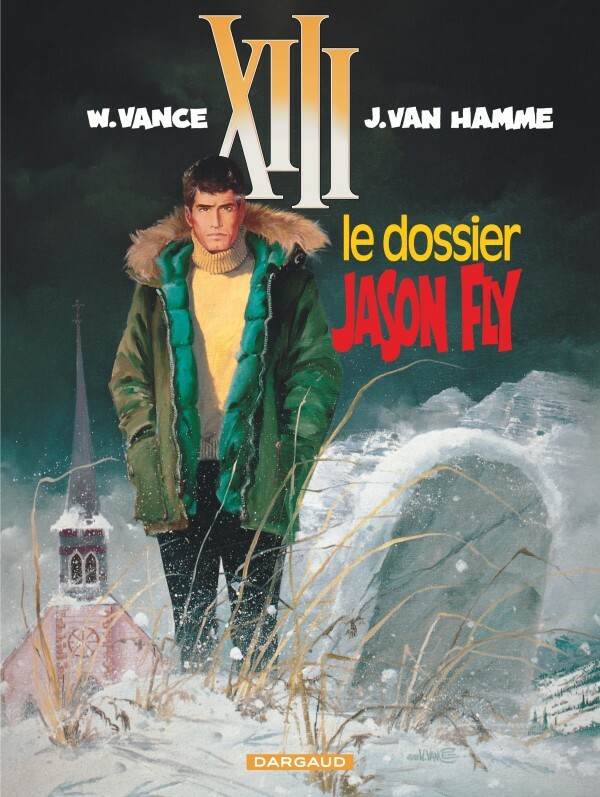 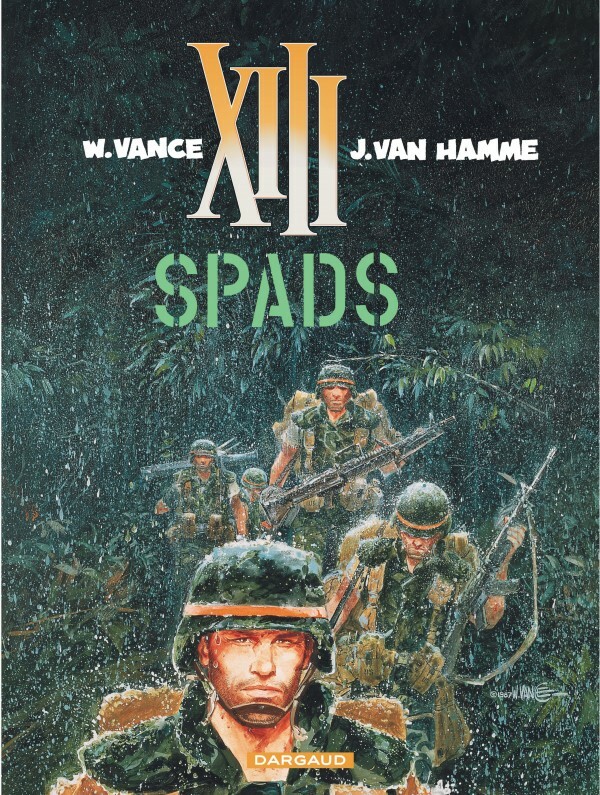 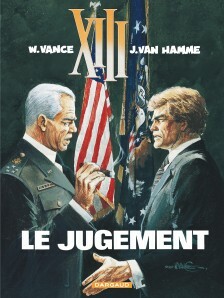 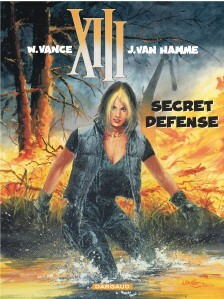 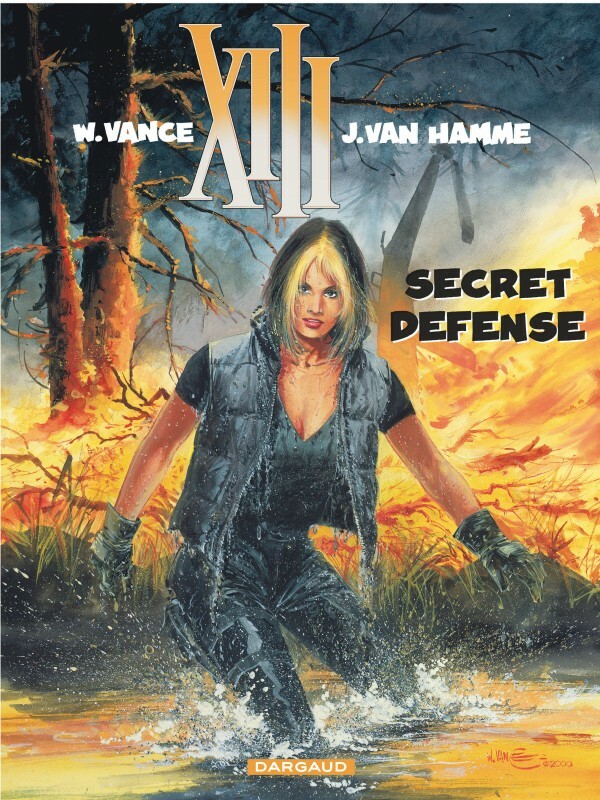 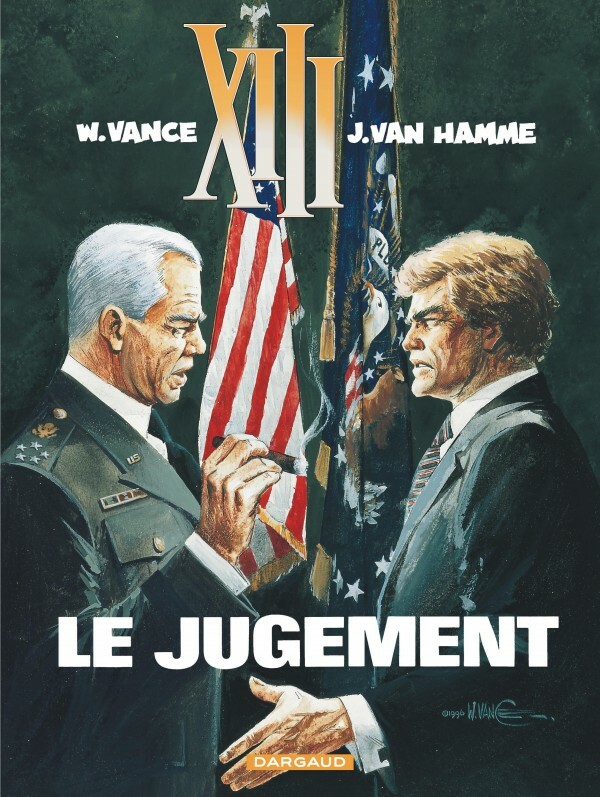 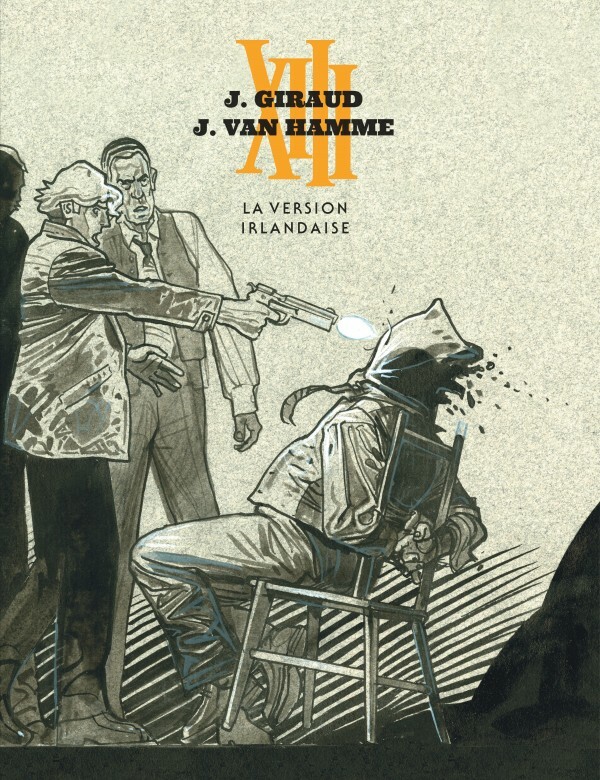 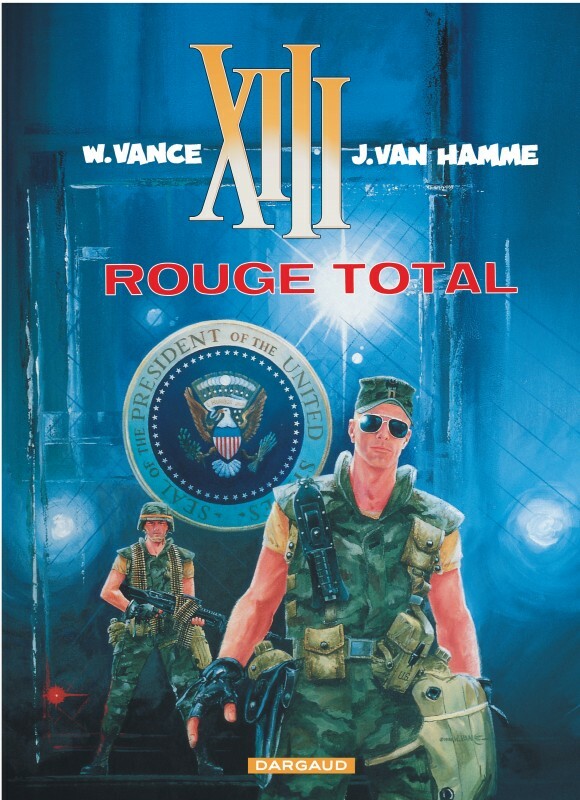 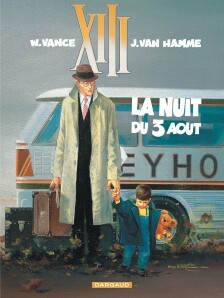 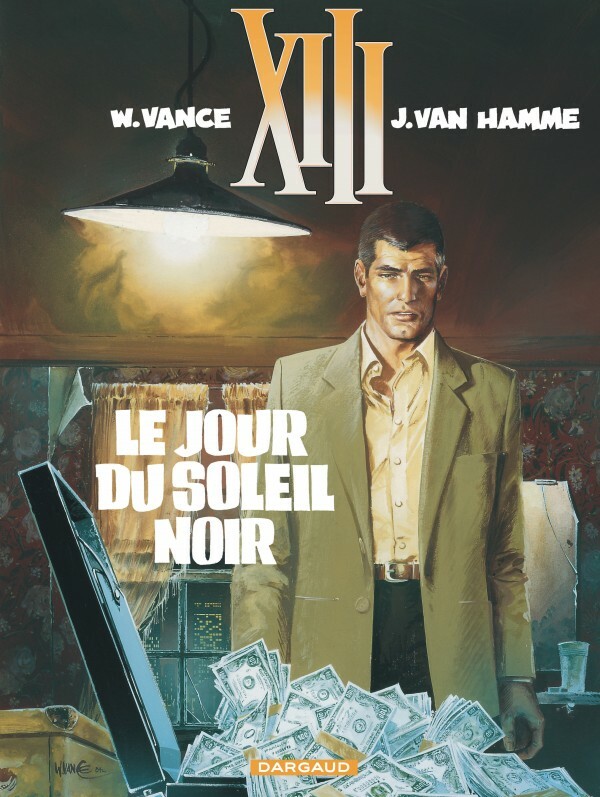 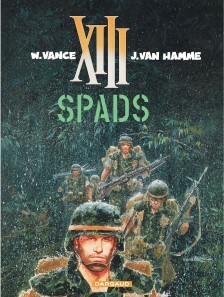 This is truly one of Europe’s cult series, originally created by star authors Jean Van Hamme and William Vance.